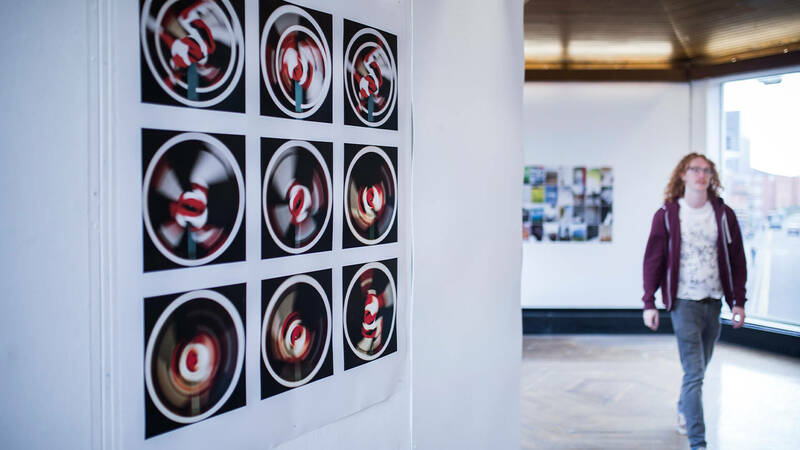 Like the city it is located in, Manchester Metropolitan University is full of energy, creativity and diversity. 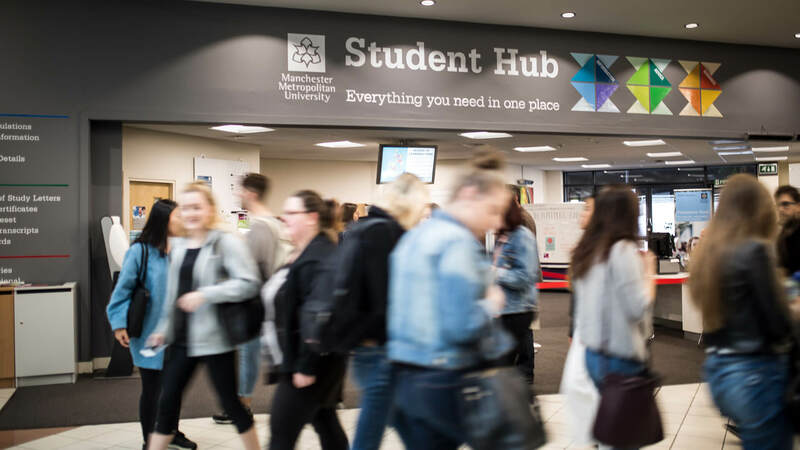 The campus is designed around the student experience and based in the heart of one of the UK’s largest student cities, just a 10-minute walk from the INTO Centre. 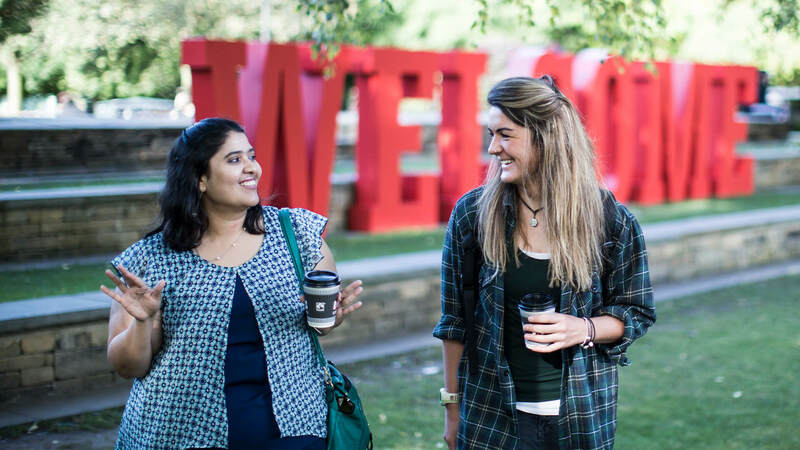 As an INTO Manchester in partnership with Manchester Metropolitan University student, you'll be able to enjoy a variety of exceptional city campus facilities. This includes outstanding library and IT facilities, some of the best sports amenities in the region, and confidential support open to all. Trips to places of interest and excursions such as the Lake District, or Old Trafford. The brand new £10 million Students' Union building is perfect for student events, meeting friends, or catching up on your studies. 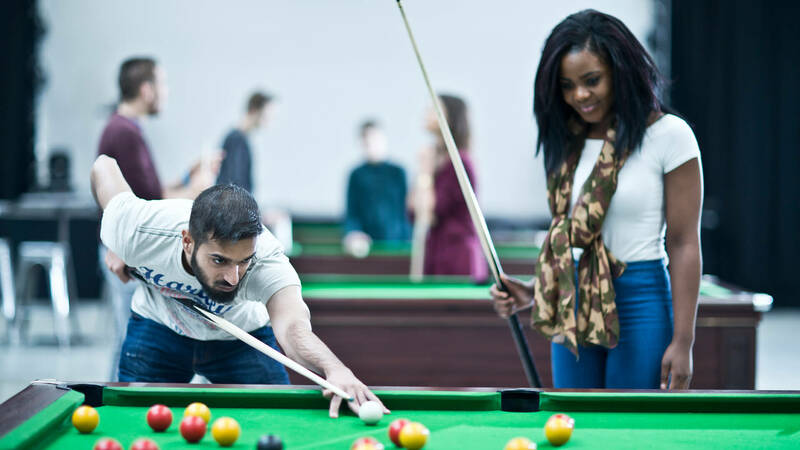 There’s a whole range of activities to try out, organised by societies such as the Islamic Society and African-Caribbean Society. 60 sports clubs cover everything from archery to water polo, and from Chinese boxing to Wing Tsun. And if your sport isn’t provided, they can help you set up a new club. 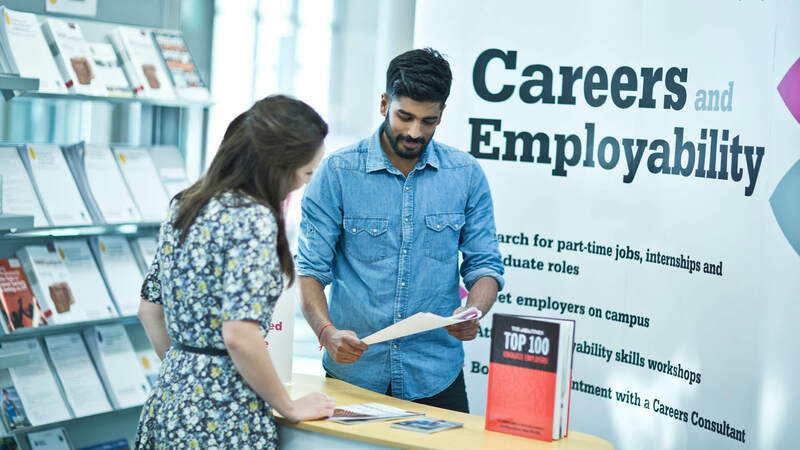 A range of confidential support is also on offer from the Students' Union Advice Centre. 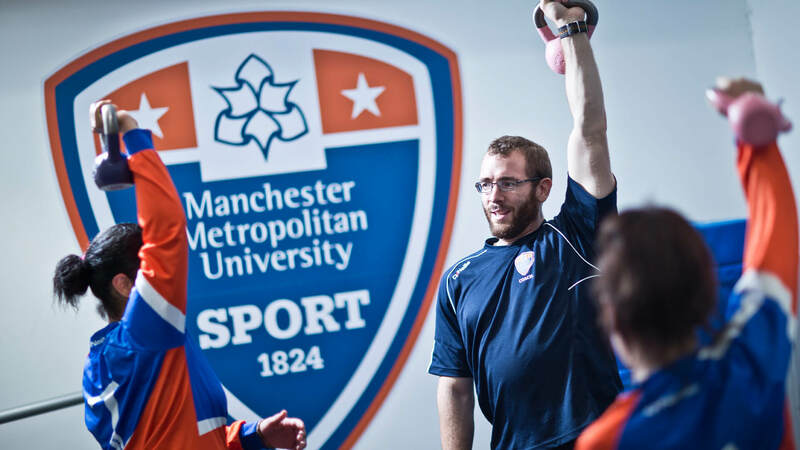 Manchester Metropolitan University has a close relationship with the Manchester Sport and Leisure Trust. This means you'll experience some of the best sporting facilities in the region - including an indoor BMX track, a velodrome, and an indoor and outdoor athletics venue. Your campus sporting experience includes an athletics track, swimming pool, badminton, squash, netball and basketball courts, fitness studios, and indoor football pitches. You'll also enjoy substantial discounts including pay-as-you-go membership for city centre facilities such as the Manchester Aquatics Centre. You can take part in over 60 student-led sports clubs, or speak to your Students' Union about setting-up something new. Not sure what to choose? Free taster sessions are available to sample a range of activities, including aikido, canoeing, cheerleading, Chinese boxing, dance, hockey, and water polo. Confidential advice is offered to people of all beliefs. 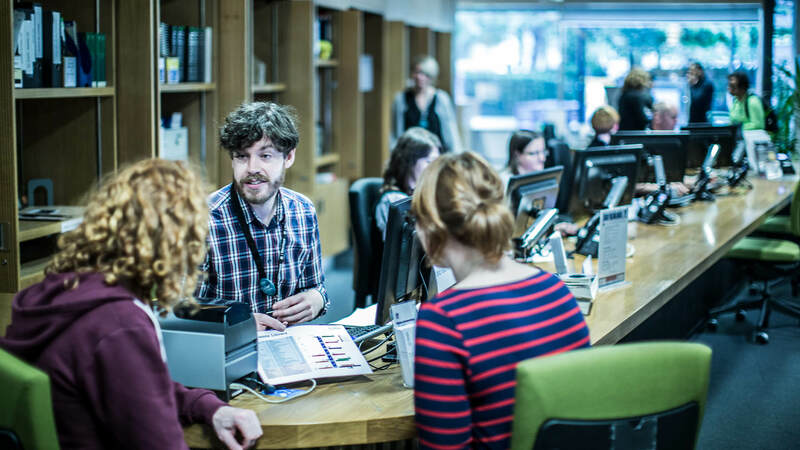 The Chaplaincy Centre offers spiritual help, facilities for regular worship and quiet prayer, and further information for other places of worship. In addition to the centre, you can access a number of multifaith rooms across the campus. There is also a dedicated Muslim prayer room open seven days a week. 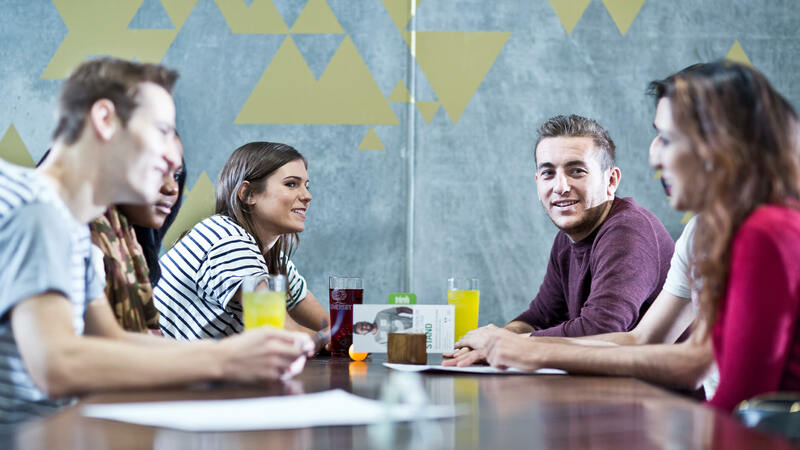 While on your pathway, you can enjoy the numerous food and drink options in venues across the MMU site. Whether you're in the mood for a proper cup of coffee, a quick bite to eat or a freshly prepared hot meal, there's an option to suit every appetite.